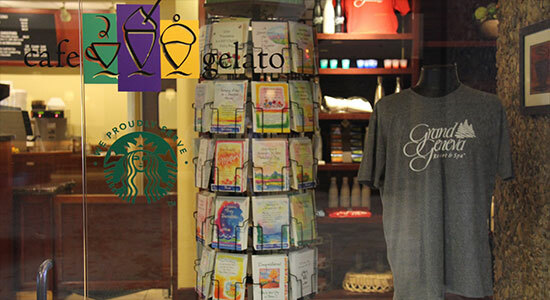 Visit our resort shops on-site for trendy fashion, jewelry, souvenirs, flowers and resort logo merchandise. You can also check out the Gifts for Guests available for in-room delivery only. Call (262) 249-4788 to place your in-room gift order! Located adjacent to the lobby, Grand Central features Starbucks Coffee and other Starbucks' hot and cold drinks along with fresh pastries, cookies, candy, snacks and sundries. The Pro Shop at Grand Geneva features a wide variety of men’s and women’s sport and casual apparel including Nike, Adidas, Cutter & Buck, Ashworth, Tail, Oakley and Oxford. 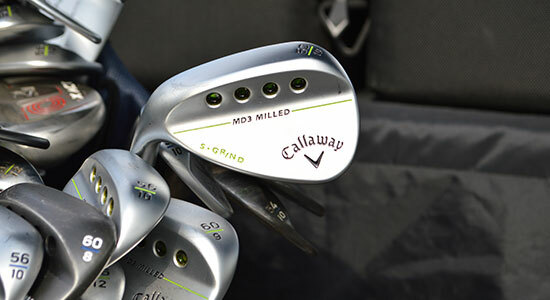 Ask about our inventory sales for a great price on new and gently used clubs. We will match any reputable competitor's price. 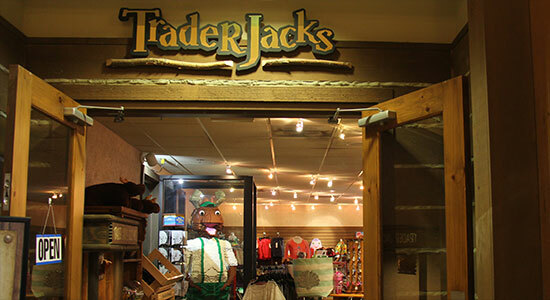 Located at Timber Ridge Lodge & Waterpark at Grand Geneva, you'll have fun shopping at Trader Jack’s featuring a variety of gifts including a moose tower where you can choose your favorite stuffed moose to take home, Timber Ridge apparel for the whole family as well as snacks to fulfill those hunger craves throughout your stay. 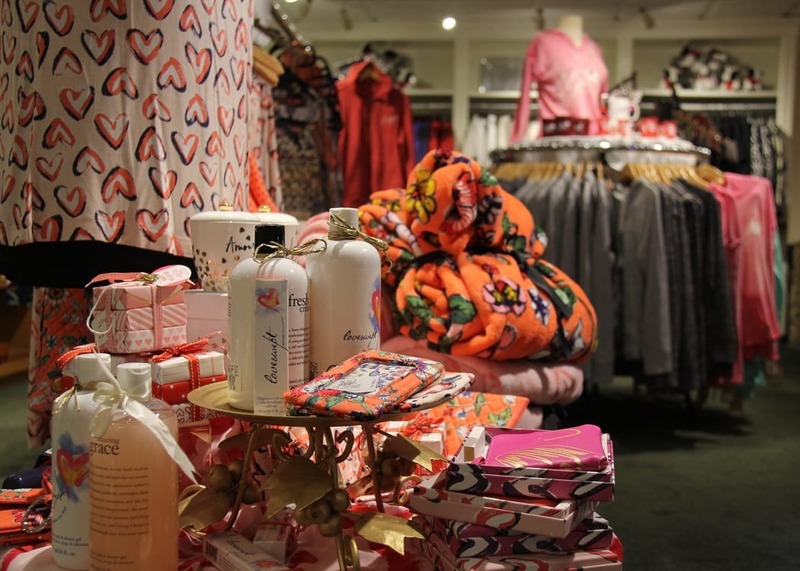 White River Gifts features new brands each season. Stop in and peruse our shop! Forget something? Don't worry, stop by White River Gifts for any last minute toiletry needs. Get the warmest apparel and gear to make your day at The Mountain Top the best - from go﻿ggles and helmets to sunglasses and socks from brands like Bolle, Smith, Burton and more. 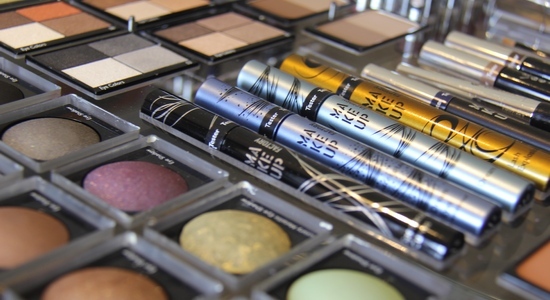 You can look and feel your best at home too. Purchase many of the products used in your treatment to use at home. Peruse the Anatomie Clothing selection﻿ that is wrinkle free, comfortable, lightweight and versatile.